When you're on a budget, living the high life can be hard. Of course, I know this fact as much as anyone else. I don't suggest that you blow your budget on new shoes and forget about saving. No, that would be silly. Having said that, you still need to make sure that you have fun. 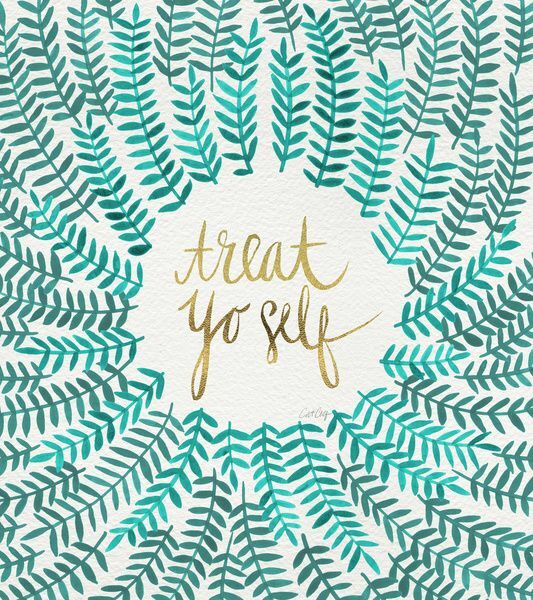 Now and then, it's a great idea to treat yourself. After all, you deserve it. Here are some of my ideas about how you can do just that! Beauty products can be expensive, but they don't have to be. If you look at my beauty essentials posts with envy, it's time to cut it out. You can get loads of freebies online if you're willing to search for them. Often, people will give samples of their makeup for you to try. For example, if you complete a quick online form, you could get a sample of MAC mascara in the post. That way, you can save yourself a small fortune. Who doesn't love being wined and dined? If you want to enjoy the VIP lifestyle, you have to eat out in the most elegant of places. Can't afford it? Well, look online for discount codes and special offers. Often, restaurants will give people money off if they visit at a particular time. Once you find these deals, you will see that you can afford to head to an elegant eatery sometimes. Is your wardrobe looking a little dull? One of the easiest ways to treat yourself is to revamp your look. Again, this doesn't have to cost a fortune. You can find some real bargains if you look in secondhand shops and even vintage stores! If you don't have any money to spare, watch out for clothes swaps near you. You take a bag of clothes you don't want and swap it for new (to you) stuff. When was the last time you took a day to yourself? If you're always running around, trying to be superwoman, you will burn yourself out! The best thing you can do for yourself is calm down. If you book a spa day, it could make all the difference. Again, it is worth looking for package deals. That way, you and your friends can save money on the day. When was the last time you did your nails? If they look a little shabby, it's time to sort them out. If you're wondering how you can get beautiful nails, it's easier than you imagine. All you need to do is start practicing different techniques. There are loads of tutorials online that I am sure will help you along the way. Why pay lots of cash for a manicure in a salon? Instead, do it yourself.